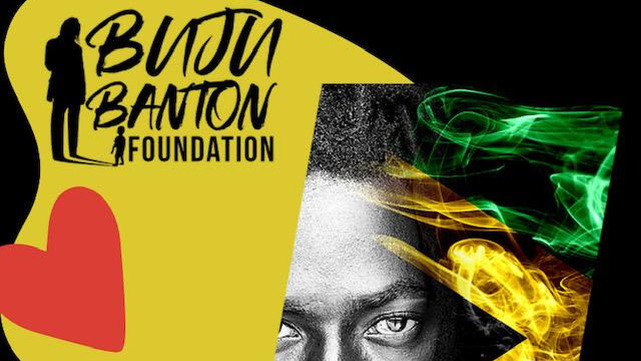 The promoters of Buju Banton’s Long Walk to Freedom Concert are allaying fears that tickets to the much-anticipated concert in Kingston, Jamaica have been sold out. Tickets went on sale online, via www.bujubanton.com, on Thursday at 11:00 am and in minutes it showed that tickets to the general admission and VIP sections were sold out. Minutes later the site seemed to have been shut down by its administrators and a posting read: “Please pardon us as we resolve some issues”. 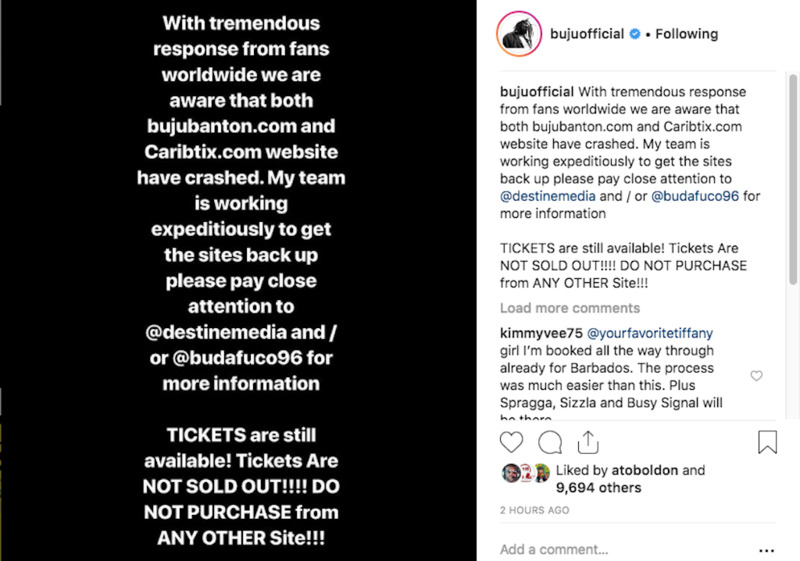 However, Banton’s publicist, Ronnie Tomlinson told Loop News that scalpers may have cloned the website and warned prospective patrons not to purchase their tickets via any other medium but www.bujubanton.com. “The site may have been cloned. Tickets are not sold out. That is not true. We are currently working to fix any issues with ticket purchases and we would like to warn patrons not to buy their tickets anywhere else. We have to heighten our security,” Tomlinson told Loop News. The concert will be held at the National Stadium on March 16. Tickets are being sold for US$32 – Early Bird Bleachers; US$64 - Early Bird Grandstand; US$80 – Early Bird Field Access; and US$140 – Early Bird VIP (Field Access). 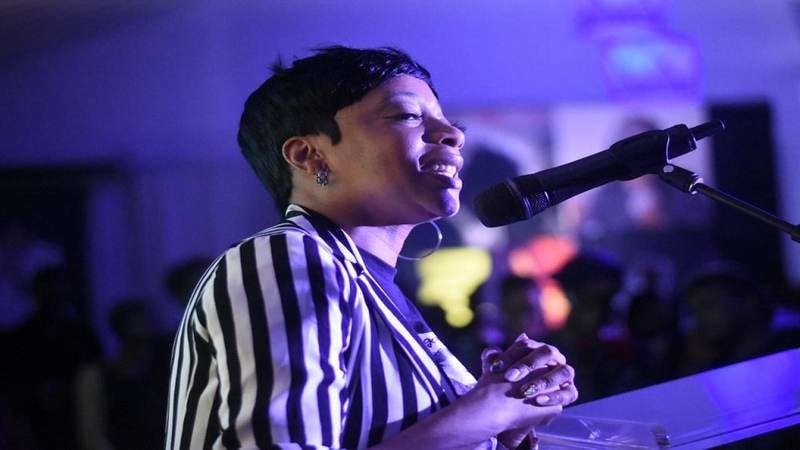 Tomlinson said persons who purchase their tickets online will be able to print an electronic access code which should be presented at the gate along with identification to enter the venue. Tomlinson also sought to allay the concerns of members of the public who felt they were being sidelined due to their lack of internet access which they felt would exclude them from being able to purchase tickets. “We are going to have physical tickets on sale in the near future. We have to ensure that the correct security features are in place and also minimize the efforts of those who would engage in nefarious activities and attempt to reprint fake tickets. We will not exclude anyone from witnessing this historic occasion,” she said. 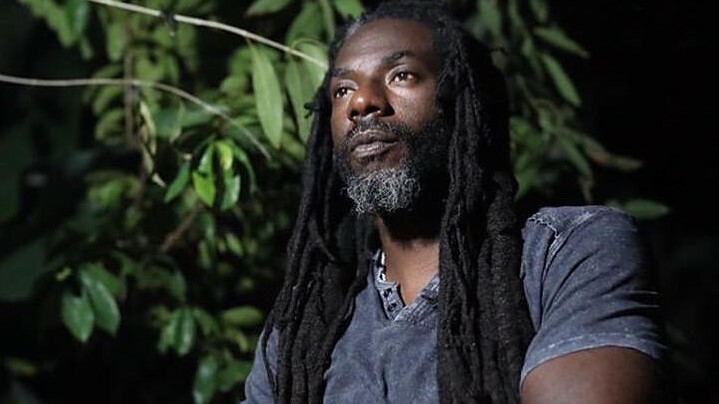 A media launch for the concert was held at the Spanish Court Hotel on Wednesday and many were left disappointed after expecting to see Banton, popularly called ‘The Gargamel’, appear and make a presentation. However he was never in the house and addressed the audience via an electronic medium. The concert is being advertised as Buju Banton and Friends and Banton is expected to perform a set with his Til Shiloh Band. However, no announcement was made as to who the supporting acts would be.